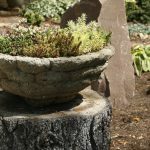 Hypertufa is a versatile, human-made, lightweight, stone-like material that is useful for innumerable garden projects, like planters, birdbaths, sculptures and more. 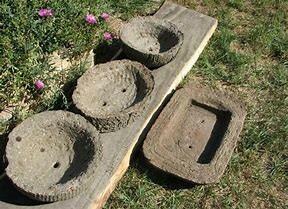 Master Gardener and hypertufa craftsman Lee Culver will teach you the recipe and techniques you can use to mix and form your own creations. 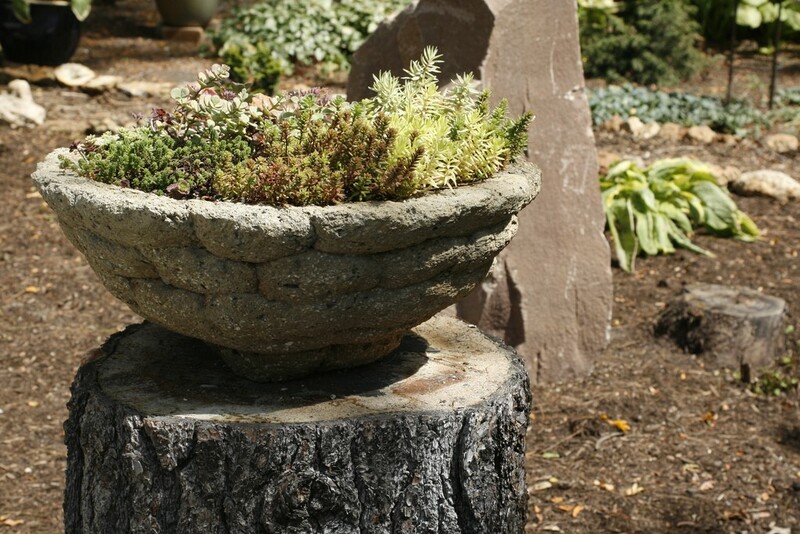 Make your first hypertufa creation with us! Class materials and handouts are included. Member price $35, or $30 each if you bring a friend. Non-members $45, or $40 each if you bring a friend.